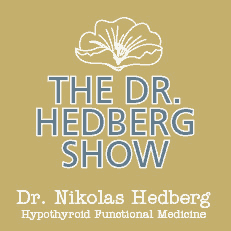 Hashimoto's Thyroiditis and the RDW Test - Dr. Nikolas Hedberg, D.C. Sometimes very simple tests provide a significant amount of valuable information when it comes to Hashimoto’s thyroiditis. One simple blood test is the red blood cell distribution width or RDW test which is included in the complete blood count (CBC). A recent study found that patients with Hashimoto’s thyroiditis have higher levels of RDW. RDW is basically a measure of the variability in size of your red blood cells. The greater the variability in size, the higher the RDW test results. Anemia is usually the cause of elevations in RDW but chronic inflammation can also cause it to elevate. Disorders such as rheumatoid arthritis, inflammatory bowel disease, high blood pressure, and Hashimoto’s thyroiditis can increase RDW. 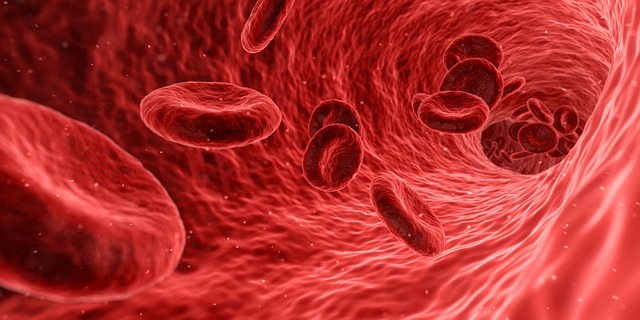 So we can confidently use RDW as a sign of inflammation along with other helpful inflammatory blood markers such as c-reactive protein, fibrinogen, erythrocyte sedimentation rate, D-dimer, and homocysteine. 165 patients were included in the study with 102 of them having confirmed Hashimoto’s thyroiditis and 63 were in the healthy control group. The mean age of the participants was not statistically significant. 85 of the 102 patients with Hashimoto’s thyroiditis were women and 55 of the 63 participants in the healthy control group were women. This is no surprise since women have much higher rates of Hashimoto’s thyroiditis than men. The complete blood count (CBC) markers were not significantly different between the groups. Free T4 levels were significantly lower in the Hashimoto’s thyroiditis group compared to the control group. TSH levels were higher in the study group compared to the control group. 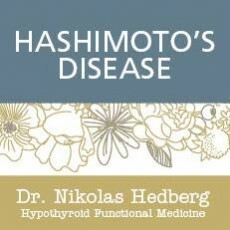 We expect this since TSH levels increase in Hashimoto’s disease and Free T4 levels usually decrease. Previous studies have shown a direct connection between lower T4 levels and increased RDW such as in this paper by Brenner et al. Interestingly, Free T3 levels were not significantly different between the groups. RDW levels were significantly increased in the study group compared to the healthy control group. 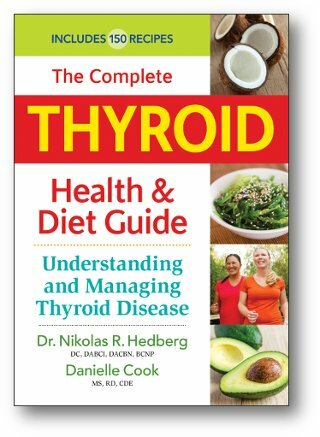 The main conclusion of the study was that RDW levels are increased in those with Hashimoto’s thyroiditis compared to healthy controls. And an additional paper found that RDW levels are higher in those with hypothyroidism. 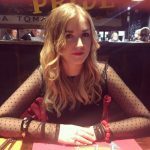 Why does RDW increase in Hashimoto’s thyroiditis? Since Hashimoto’s thyroiditis is a chronic inflammatory process, based on this paper and previous research, RDW increases in conditions that result in inflammation. RDW should also be assessed along with other inflammatory markers when dealing with Hashimoto’s thyroiditis. We also know that thyroid hormone has direct effects on RDW such as in this paper it was found that RDW levels increase in hypothyroidism and hyperthyroidism. We can actually use the RDW test to decide if we want to use selenium supplementation or not in Hashimoto’s thyroiditis. This study showed the RDW can be intimately tied to selenium status so it could be a good indicator to supplement with selenium. 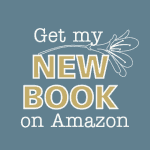 We already know that selenium can be very beneficial in those with Hashimoto’s thyroiditis. I always test every patient’s blood and we look at the complete blood count which includes the RDW so we can make the best decision about what direction to go. I recommend combining it with other inflammatory markers as noted above for the best clinical picture. Don’t forget to have a CBC done periodically if you have Hashimoto’s thyroiditis to see how your RDW is doing because it may be a key indicator of your thyroid health.